Brown's book is planned to come out in Fall 2012 in advance of Part I of director Peter Jackson's film adaptation of The Hobbit and then will be re-released in 2013 to coincide with Part II. It is one of the many books that will see publication around the end of the year, but since it is written by a English professor it might be of more decent quality then many of the other planned releases. Brown's work will be a book-length examination of the faith elements in J.R.R. Tolkien's enchanting prelude to The Lord of the Rings. Brown commented, "Although a number of good books have been written to help readers see the underlying connections between Tolkien’s faith and his fiction, these have almost always centered on The Lord of the Rings. Relatively little has been written about how Tolkien’s most fundamental beliefs also form the basis of The Hobbit. With my book I hope to change that." "I teach a class in the English Department on the fiction of C.S. Lewis and J.R.R. Tolkien," Brown said. "Tolkien—who was not just an English professor, but one who shared nearly all of my own interests — is a joy for me to write about. 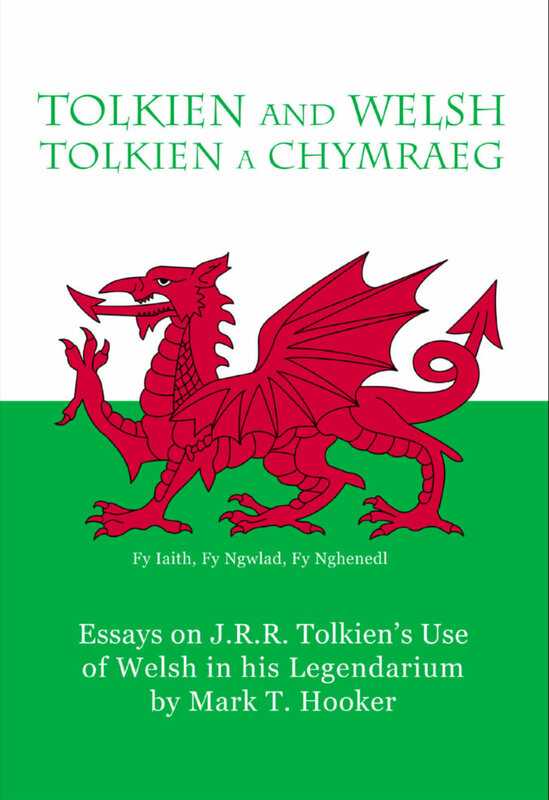 Having written three books on Lewis, a work on Tolkien makes a great next step." Brown has published numerous essays and scholarly articles on Lewis and Tolkien, who were not only contemporaries, but friends. His Lewis books include Inside Narnia: A Guide to Exploring The Lion, the Witch and the Wardrobe (2005), Inside Prince Caspian: A Guide to Exploring the Return to Narnia (2008) and Inside the Voyage of the Dawn Treader: A Guide to Exploring the Journey beyond Narnia (2010). J.R.R. Tolkien’s writings are fundamentally but not overtly Christian. As Tolkien himself explained, "The religious element is absorbed into the story." In his beloved story, The Hobbit, Tolkien takes the reader into a world unlike any other yet so much seems familiar. From Bilbo to the elven, glimpses of the spiritual are seen. Previous guides to Tolkien's work have often made one of two wrong turnings: either they have entirely overlooked the Christian elements of The Hobbit or they have claimed to find "Christian" elements everywhere, going far beyond the fundamental aspects that have been absorbed into the story. 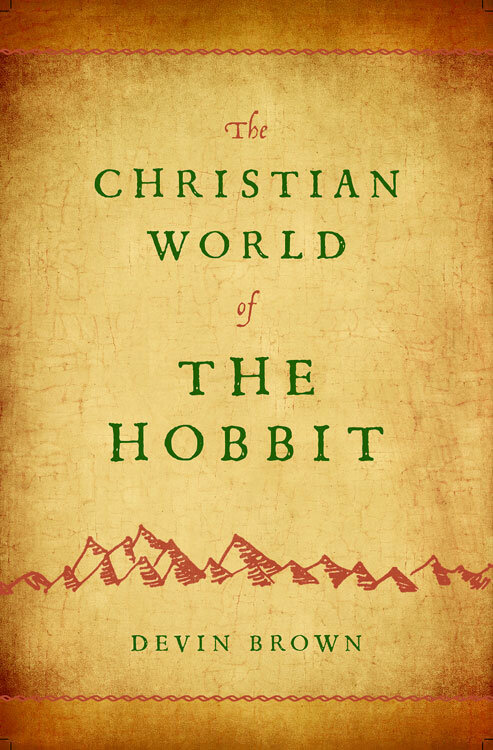 The Christian World of The Hobbit will serve as a balanced guide for readers who want to uncover the essential Christian aspects which lie at the center of the classic book.